African countries rarely take place in people’s dream destinations. Maybe it’s because you imagine a desert, unbearably hot climate, and dehydration. You’ve seen too many movies of people being lost in the desert, haven’t you? 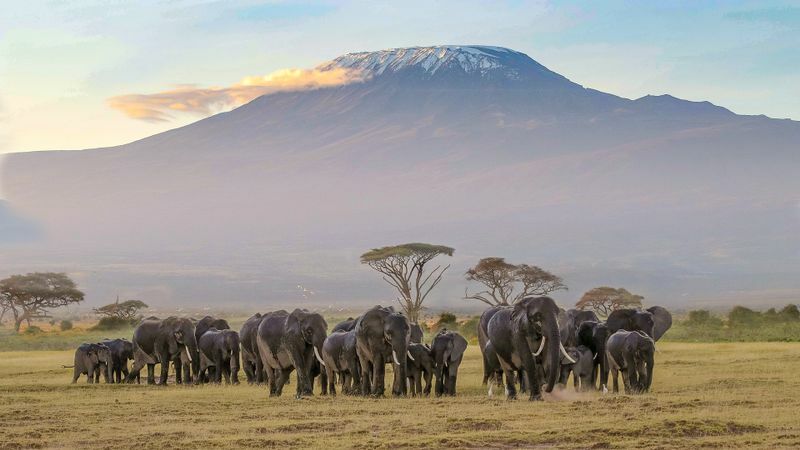 In reality, however, Africa’s landscapes and wildlife are so diverse that an adventurous traveler must definitely add few of its destinations on their list. Think about it: both the largest and tallest land animals come from Africa. 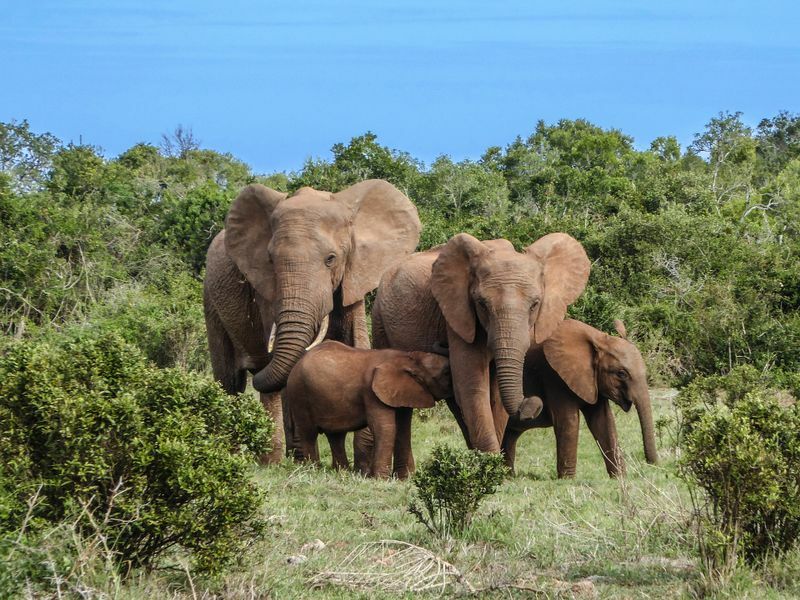 Wouldn’t you love to see elephants and giraffes in their natural surrounding? 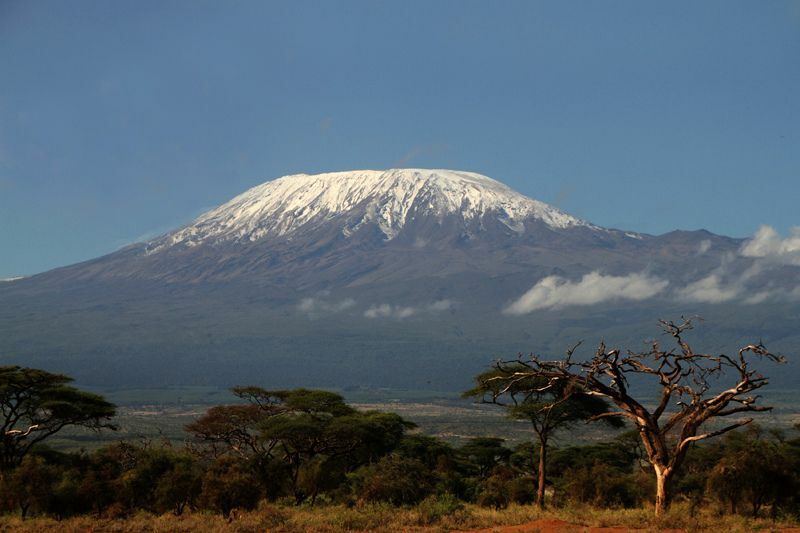 Mount Kilimanjaro is a natural wonder, and it’s the symbol of Tanzania’s freedom. Currently, this is a hot spot for studying climate change and raising awareness for that issue. The glaciers are going away, and you have a chance to see them before they are gone. When the first European visitors went to Kilimanjaro to document its appearance (that was over 150 years ago), its cone was covered in thick ice. Today, about 90% of that ice is gone. It’s a rather devastating image that shows the effects of climate change caused by humans. There are around 200 dialects and over 80 ethnic groups in this country, so you’ll have a massive culture to explore. 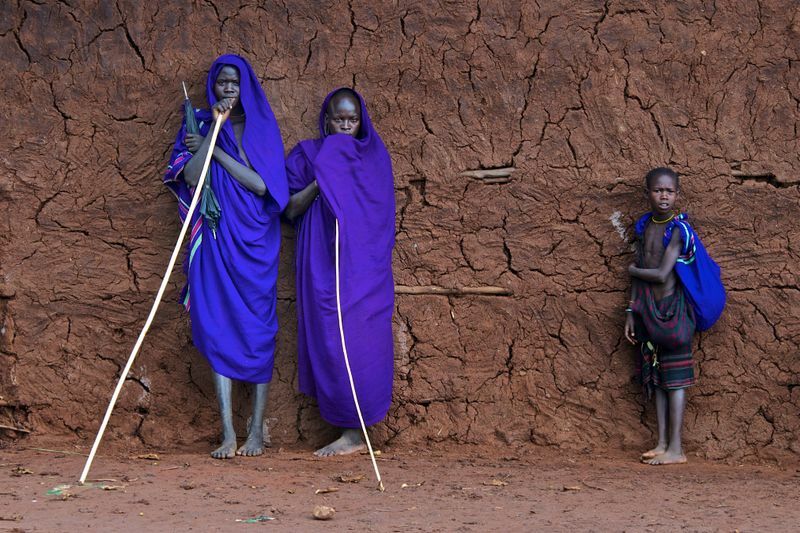 There’s no traveler who visited Ethiopia without developing a deep connection with the natives. The country’s active volcanoes will amaze you, and the history of this region will certainly impress you. Trust me; you’ll have great experiences to share if you go to Ethiopia. If you don’t have time for writing, you can rely on the writers from Essay Geeks, so you can express these impressions through blog posts or even an eBook. 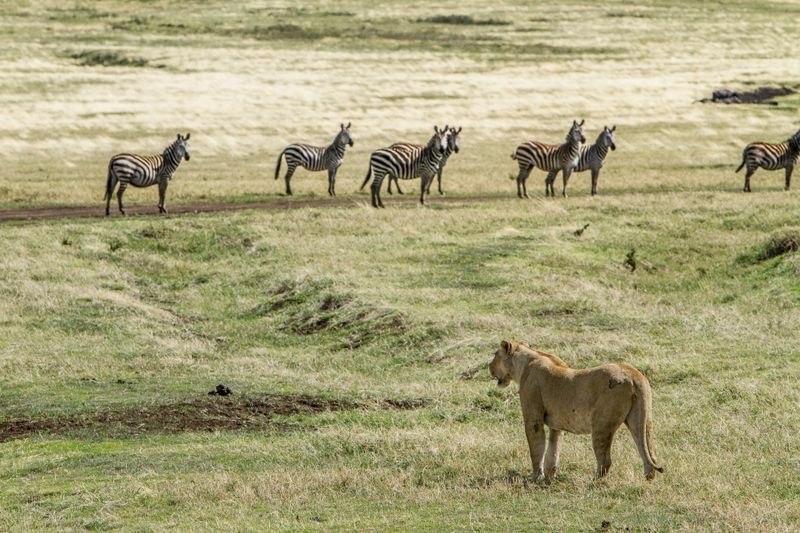 For most travellers, Kenya is the epitome of safari. 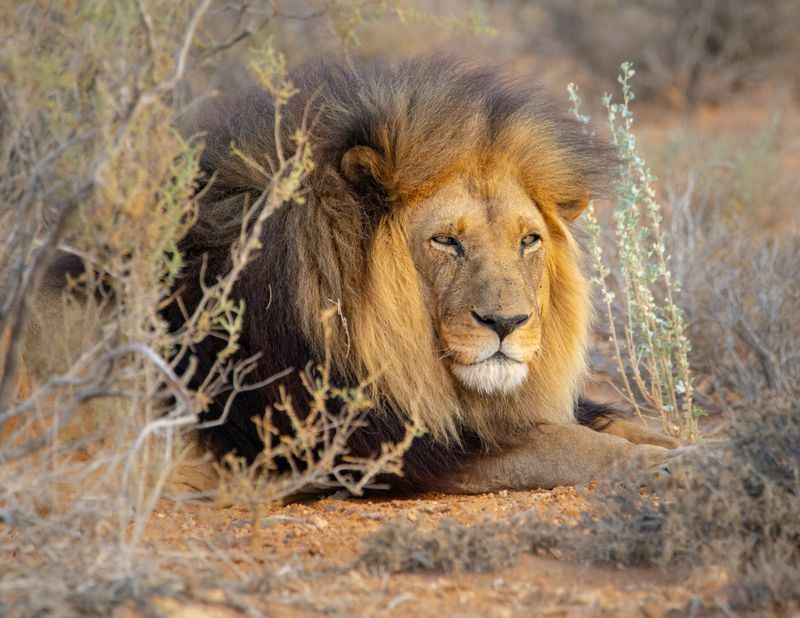 It used to be an attractive destination for hunters from all around the world. Keep in mind that sports hunting is forbidden today. Safari is still an option. Of course you’ll be shooting, but you’ll be doing that with a camera instead of a weapon.That’s a good thing! You’ll get to see and photograph amazing animals. 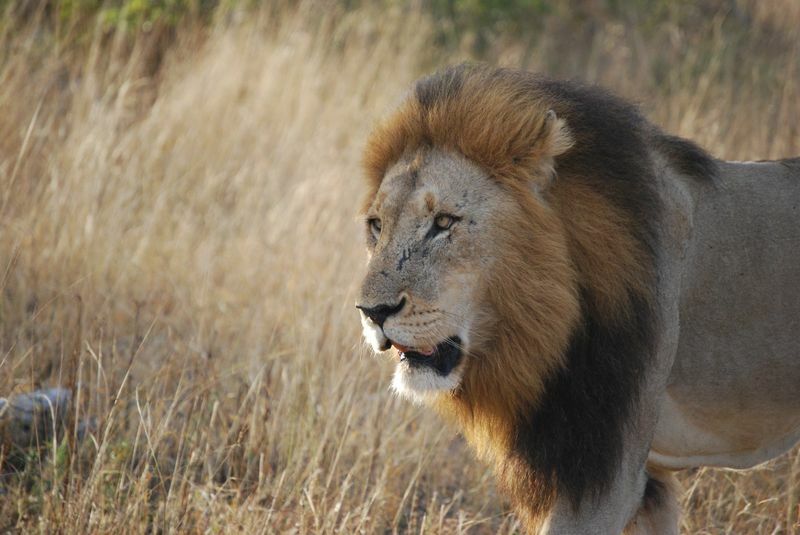 Safari can be a scary experience for some, but it’s a once-in-a-lifetime opportunity that you cannot miss. This is an archipelago consisted of 115 islands. If you’re after breathtaking beaches that make you feel like you just woke up in heaven, you must book a trip to Seychelles. You don’t even have to stay in a fancy hotel with an all-inclusive deal. The locals offer decent and cheap accommodation opportunities, so you’ll get to explore the culture in its essence. The public transport is a mess, but it’s a fun experience on its own. If Africa sounds scary to you because you imagine the weather would be too hot and unbearable, the moderate tropical climate of Zimbabwe will be a good surprise. The dry winter season (from May to October) is great for seeing animals. 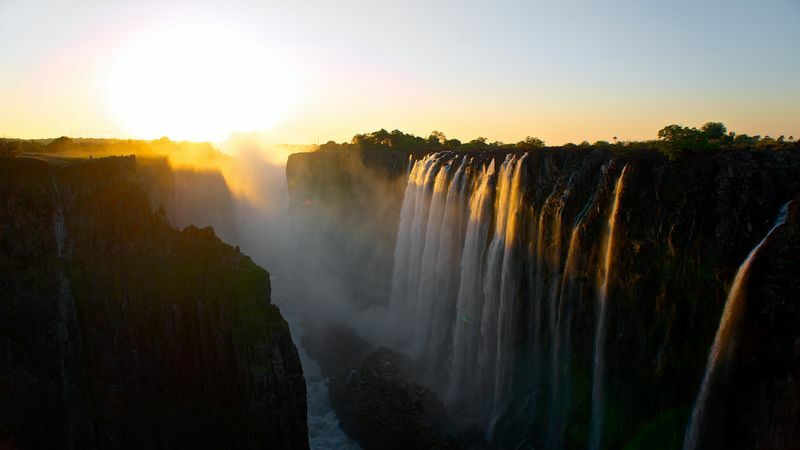 If you’re more attracted by the dramatic views of Victoria Falls, you should plan your trip between April and May. 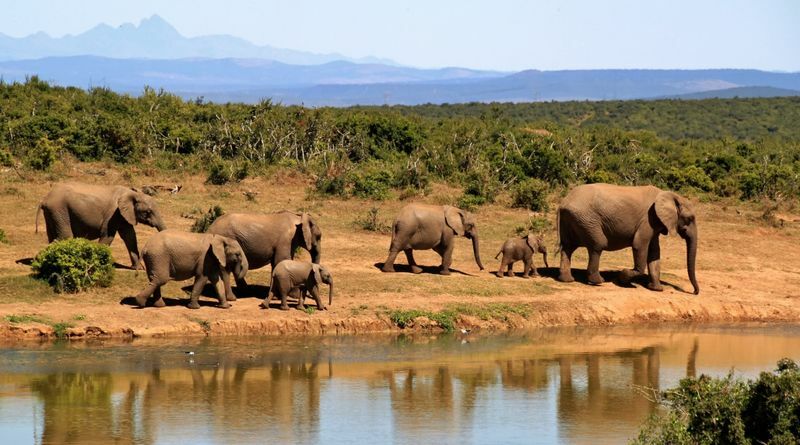 If you go here, you must see the beautiful national parks, such as Matobo, Nyanga, Hwange, Gonarezhou, and Mana Pools. 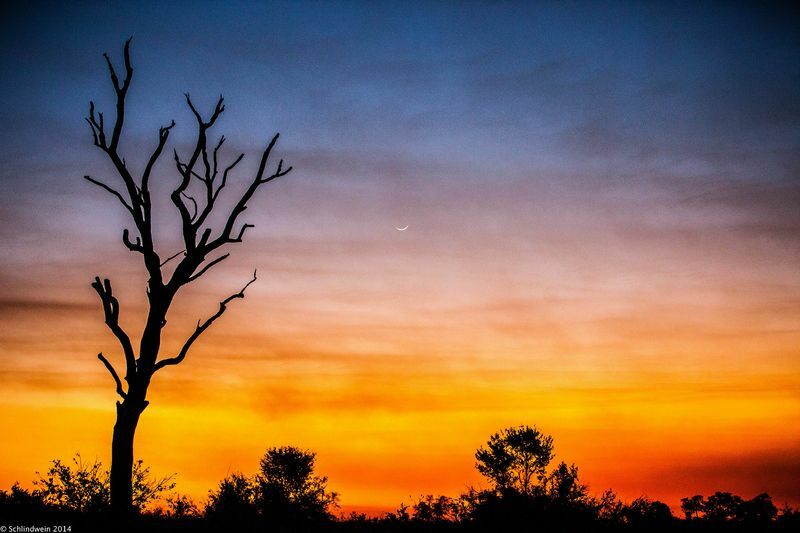 If you search for African wallpapers, you’ll probably come across beautiful photographs of sunsets, where the earth and sea blend with the sky, and elephant families or giraffes are visible as silhouettes. That’s Namibia, the place where ocean meets desert. The Namibian desert, which is said to be the oldest in the world, dates back at least 55 million years. When you travel to Namibia, you will get a chance to see the Hoba meteorite, the largest known meteorite as a single piece. In this country, the seasons are differentiated solely by the volume of rainfall. Otherwise, it feels like summer all the time. If you want to catch the best weather, plan the trip somewhere between June to October. Tanzania is known for its national parks, where you can see all types of animals. Plus, it’s known for the immense number of ants and termites. 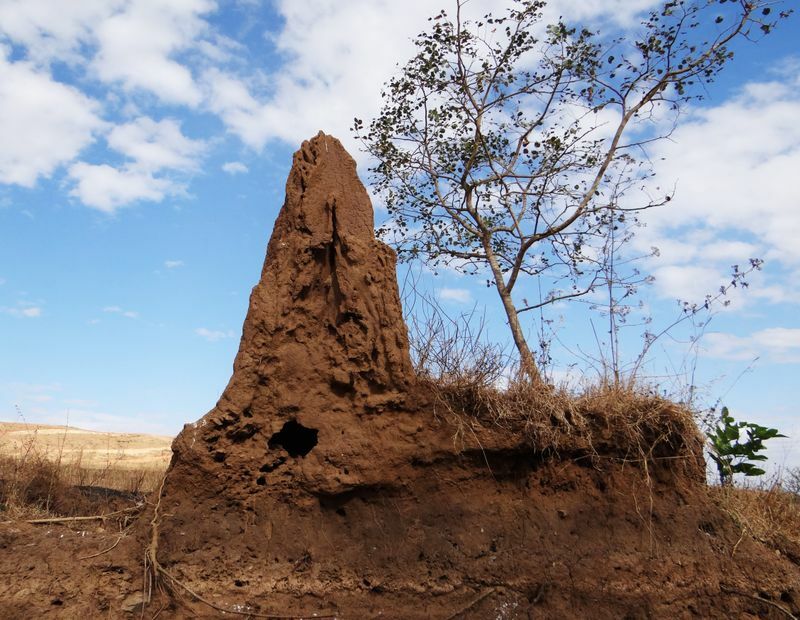 If you thought there was nothing fun about termites, you should see the “buildings” they create in Tanzania. When people see photographs of its beaches, they often head off to Zanzibar without knowing much about the country and its history. Imagine a vacation that revolves around sea food and scuba diving, and you won’t set your expectations further than that. Don’t get me wrong; the calm waters, pristine white sand, and sensational sunsets will make this the best vacation in your life. 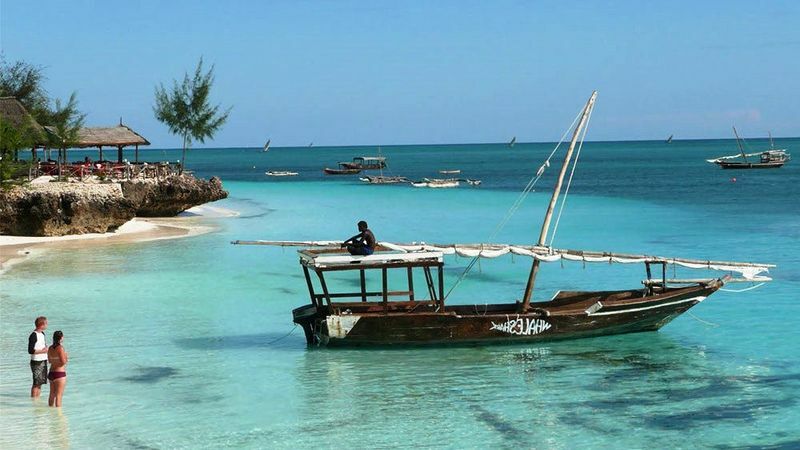 But you’ll also have a lot to learn about Zanzibar’s history and culture when you get there. Zanzibar City is the country’s economic and cultural center. It’s full of luxurious hotels, where the prices can range from 50 to 400 dollars a night, depending on the season and the class of the hotel. 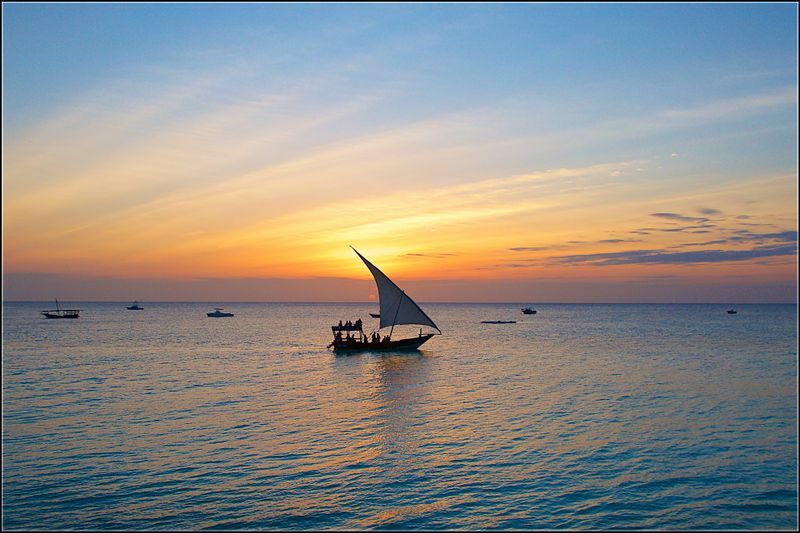 If you’re not into luxury, you may explore the small islands that are also part of Zanzibar. Pemba, the Green Island, is especially beautiful. 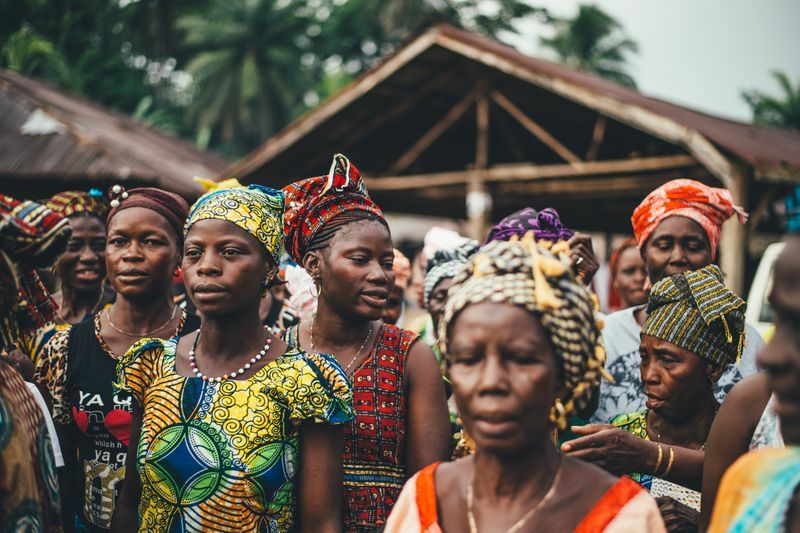 If you want to make a change in the world and increase awareness about important issues, Sierra Leone is the right African destination for you. This country is rarely seen as a tourist destination, mainly because a foreigner practically has to move around with a bodyguard. Sierra Leone is known for the most brutal civil war over blood diamonds. The locals are still suffering the consequences. They are impoverished and deprived from basic resources, so if you want to make a change in the world, this is the right place to go to. Mozambique is different from any African country you’ll see. Portuguese is the official language here, and that’s only natural because Mozambique was a Portuguese colony until 1975. The country is struggling economically and mainly relies on tourism to keep afloat. 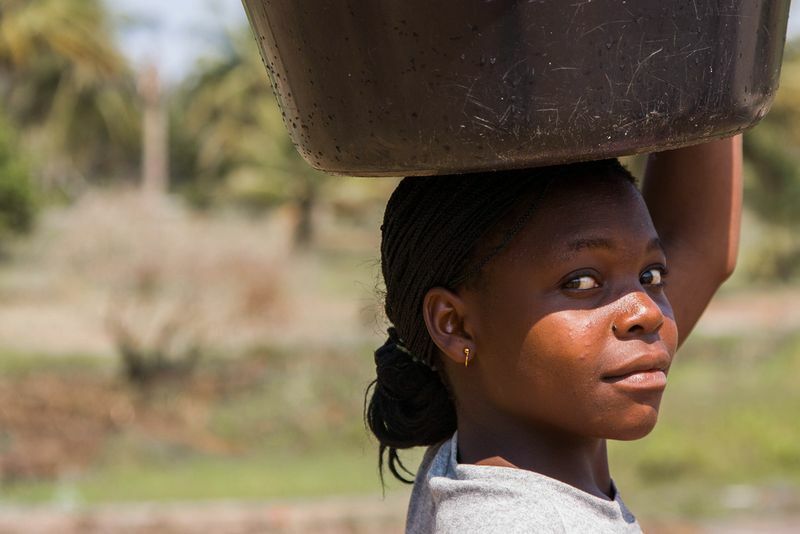 One of the most unique scenes you’ll witness in Mozambique is a woman carrying huge buckets, bags, or baskets full of all kinds of stuff on her head, and keeping her smile under all that weight. Speaking of uniqueness, Madagascar deserves a spot in this list, too. The climate is wonderful! These people are so isolated from the world that each contact with a foreigner is a wonder for them. Many will ask you about life outside Madagascar, and you’ll certainly want to know more about their life there. Almost all locals know French, so you’ll get around easily if you know that language. 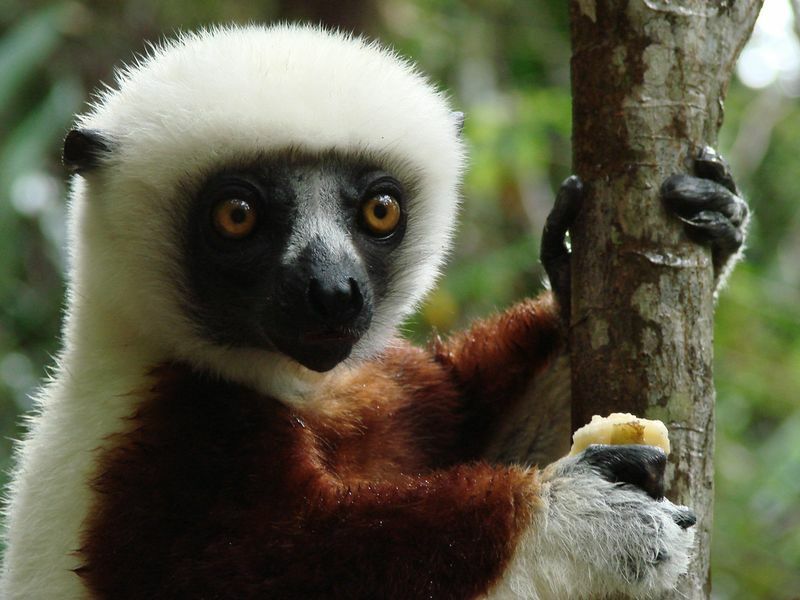 Madagascar’s plant and wildlife are so unique that the impressions will last you for a lifetime. Nearly 90% of all animal and plant species here are endemic. 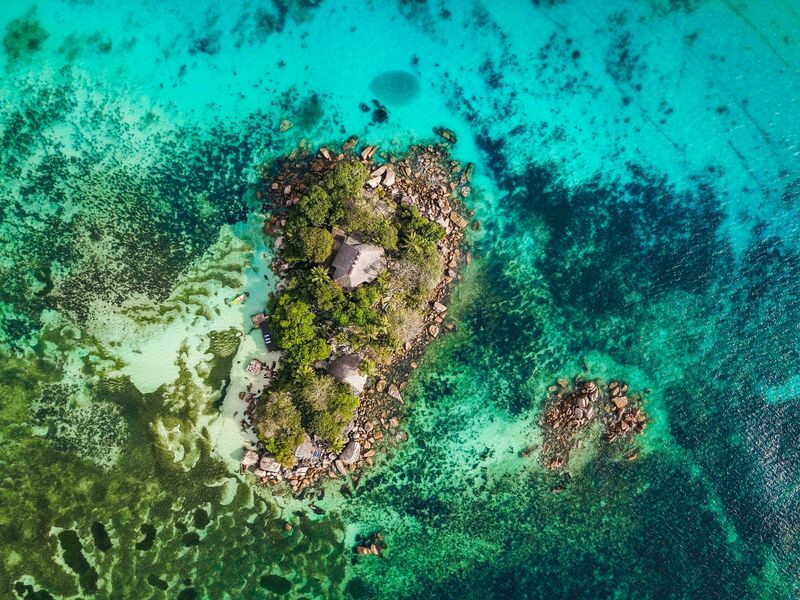 The island is best known for its huge baobab trees, beautiful orchids, weird chameleons, and lemurs. Oh; and vanilla, too! With so much to see and do, you won’t be disappointed! 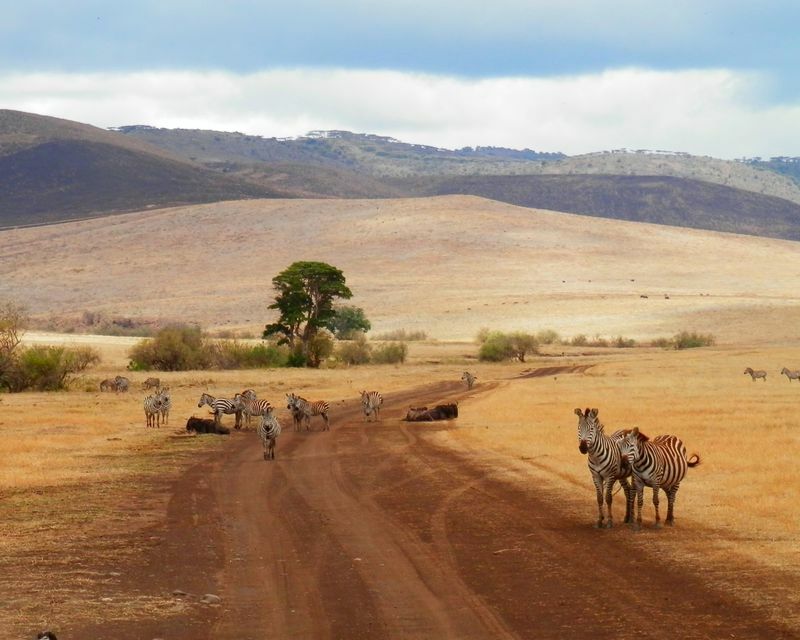 Africa is so diverse that it’s impossible to explore during a single trip… unless you stay there for years. That’s why you should pick the first destination you’re going to visit, and then start planning your trip today!